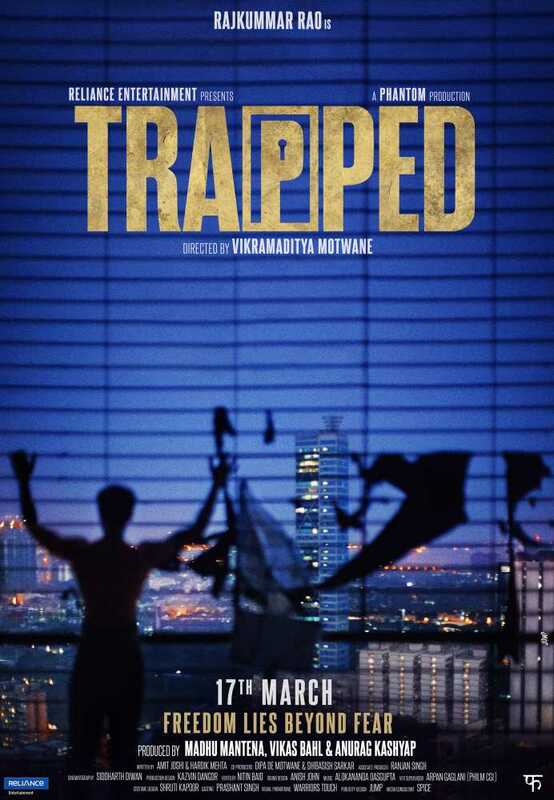 Rajkumar Rao’s acting in Trapped in one of his finest performances ever! The trailer of the movie Trapped raised several questions as to why the protagonist did not have ample options to rescue himself. The answer to this questions remains in the movie and the director has showed the dark side of how survival becomes tough under tricky circumstances. The story is about Shaurya, played by Rajkummar Rao, who lives in a shared apartment, but then dares to renovate a different apartment to make it a habitat for him and his girlfriend. Since the budget was limited, Shaurya gets an apartment on the 35th floor. Very soon, the actor gets trapped inside his own house when the door accidentally gets locked with the keys outside. To make the things worse, his phone’s battery drains out and even the electricity goes for a toss due to faulty wiring. The questions remains, why Shaurya could not get out of a flat in a crowded city like Mumbai. The interesting portions are the abilities of Shaurya to make tools out of ordinary household objects. To make a bad situation even worse, Shaurya faces crisis of water and food shortage. The situation becomes so intense that the chances of survival become slim to none. 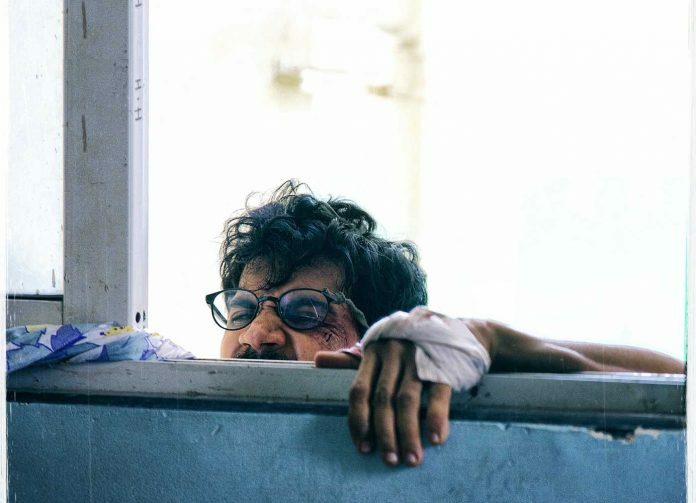 The director, Vikramaditya Motwane has tried his best to convey the feeling of a trapped man, without basic amenities, to the audience. The camera work is so perfect that it feels like the audience is experiencing the trapped feeling themselves with the protagonist. Motwane has undoubtedly managed to keep the audience engaged for a full 105 minutes. The things that makes Trapped unique is its subject, which is different from a regular mainstream commercial movie with multiple stars and picturesque locations. The movie has also proved that Vikramaditya has surely become brave in terms of movies. Rajkummar Rao has done his best in the film. This one is surely a must-watch for the upcoming weekend.